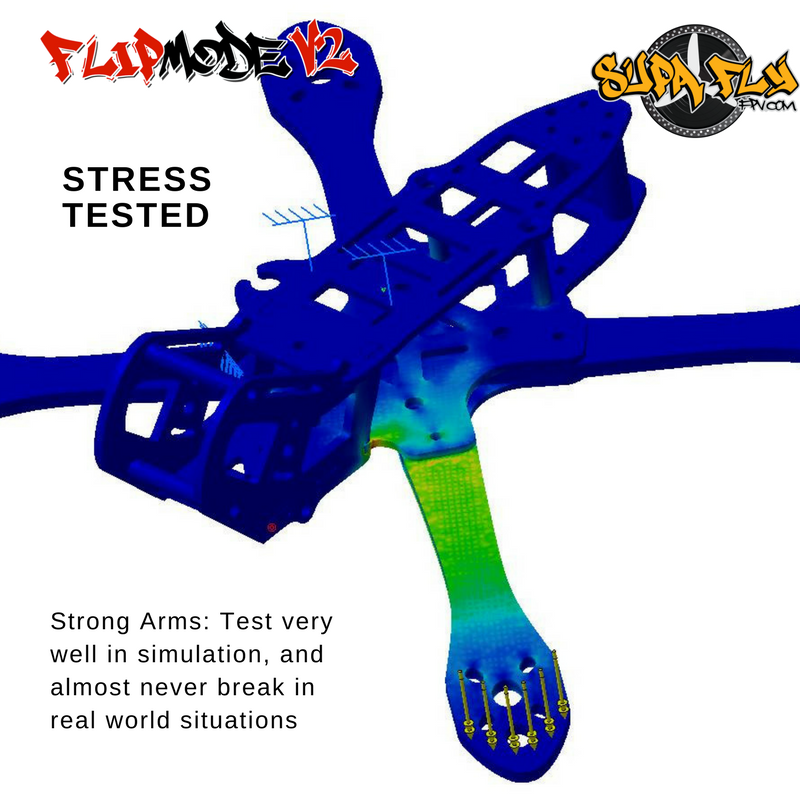 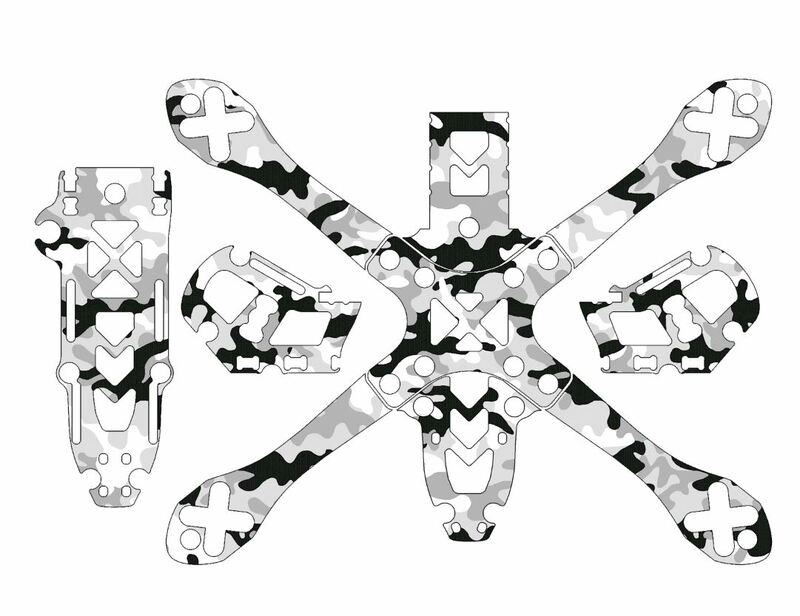 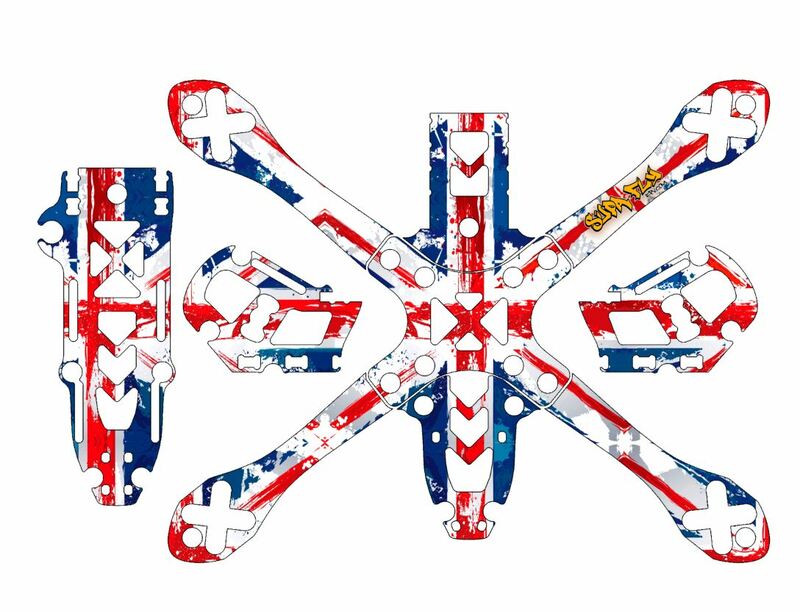 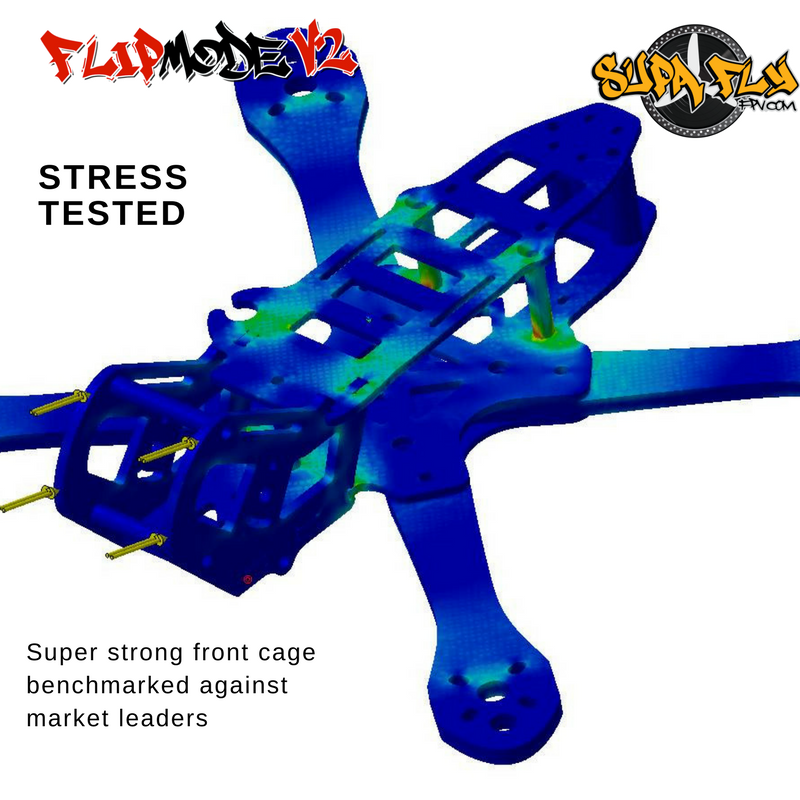 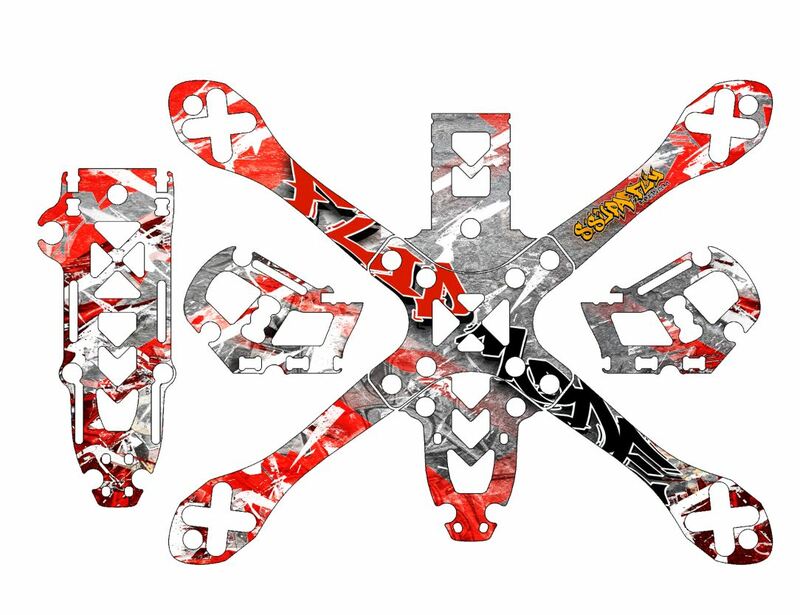 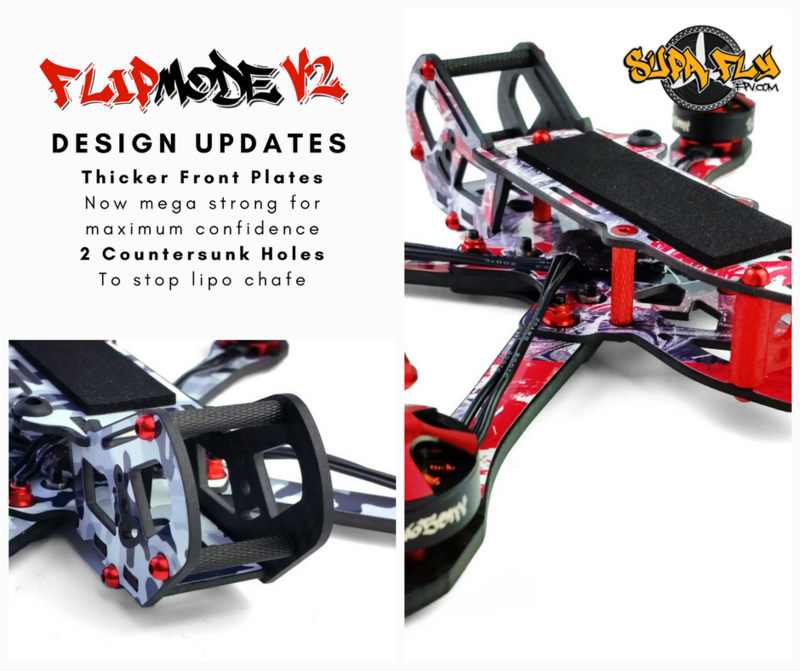 The Supafly ‘Flipmode’ is a high quality freestyle frame now in v3 version, fresh out of London UK. 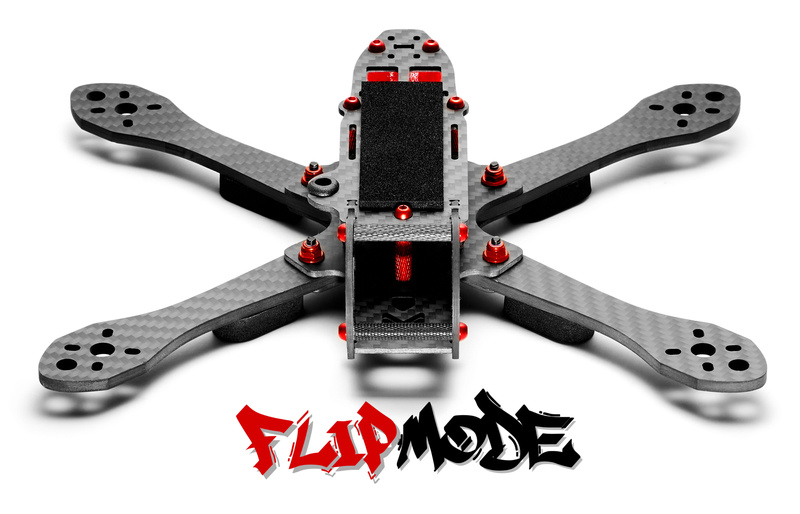 Using a lower deck design, the Flipmode has a low centre of mass which feels totally planted and inspires confidence. 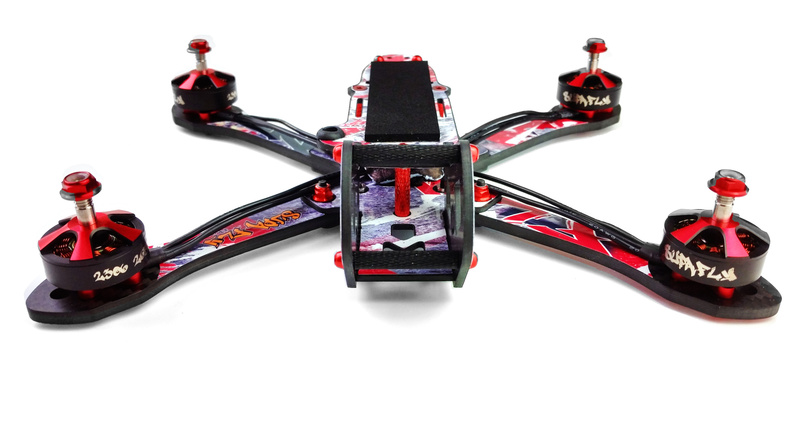 Great attention was given to the balance and motor positions, resulting in a quad that flies amazingly well. 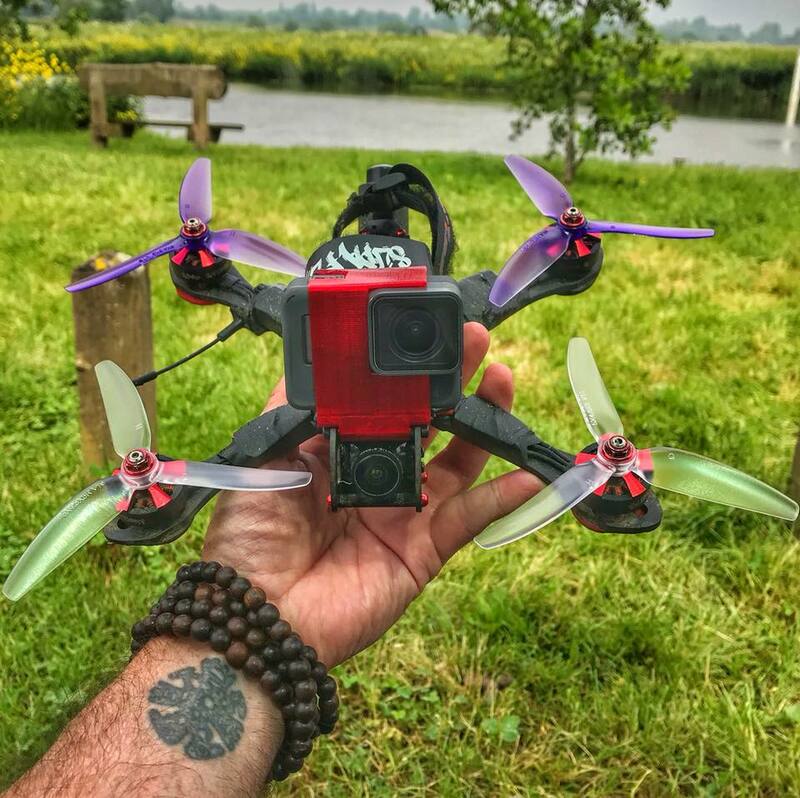 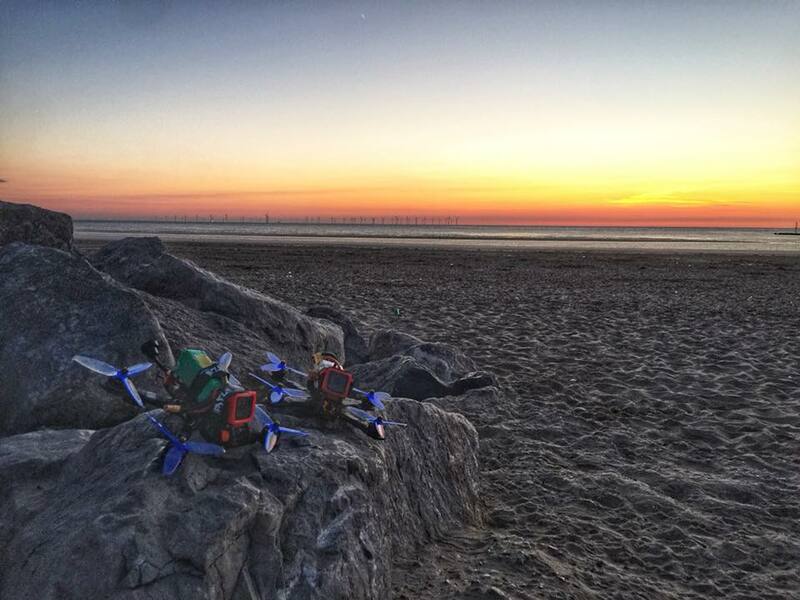 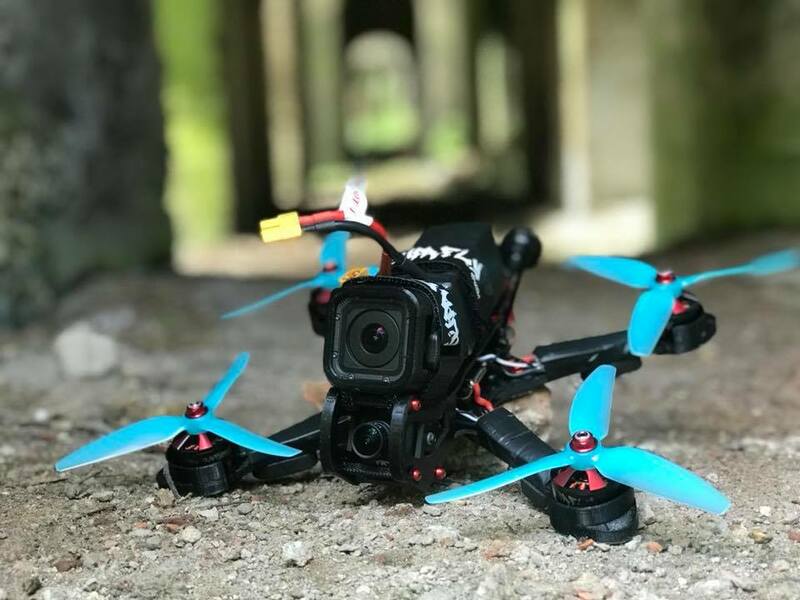 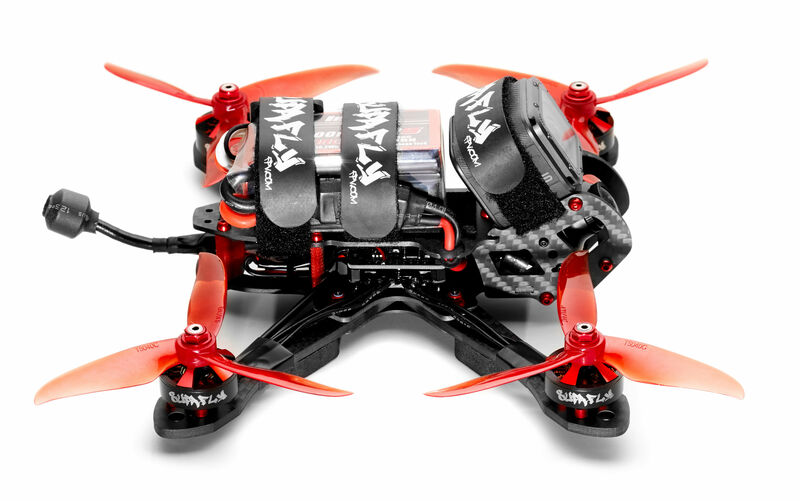 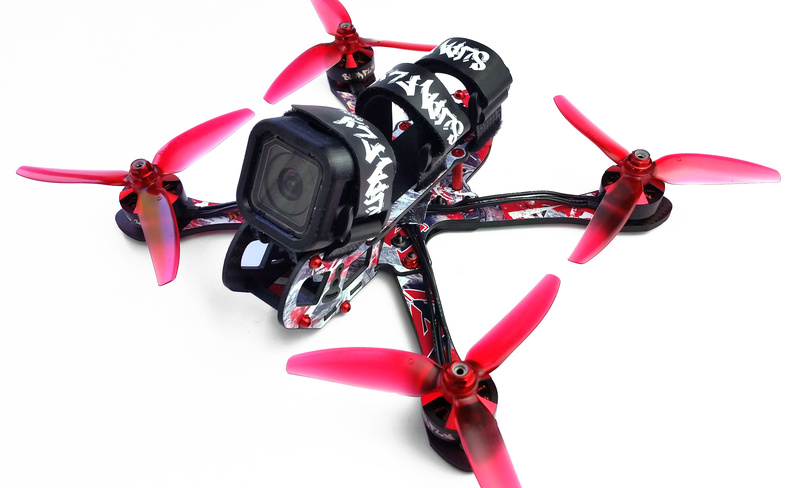 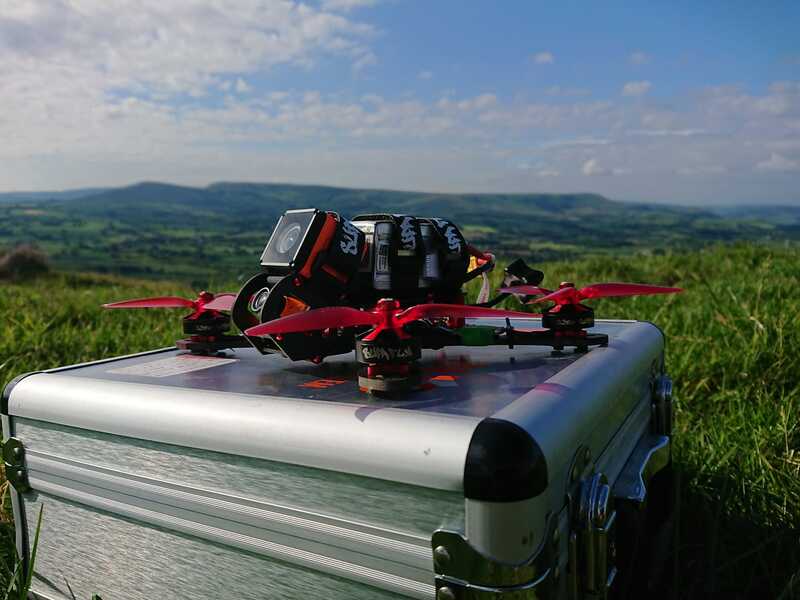 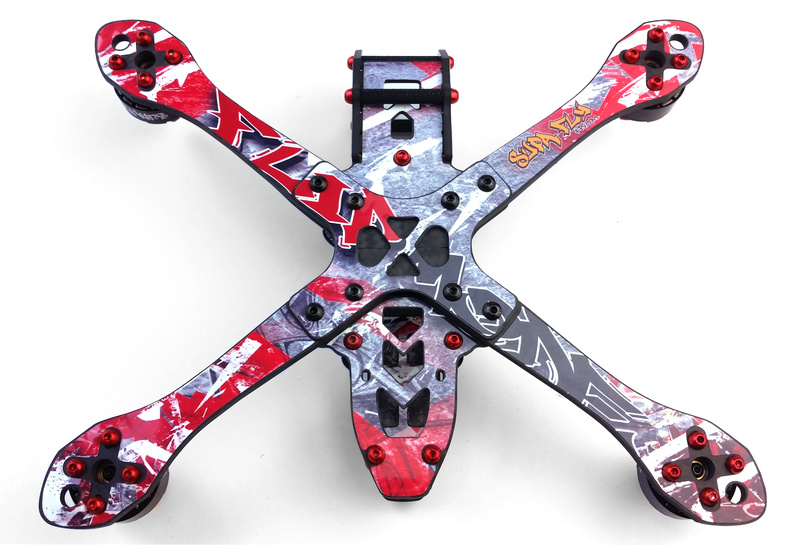 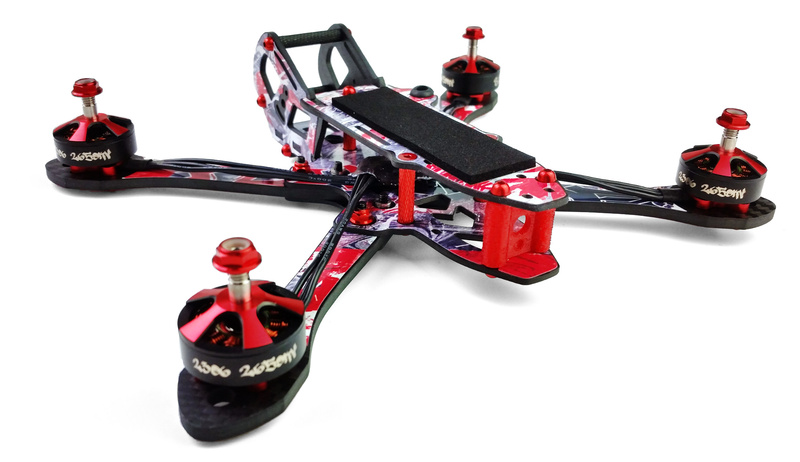 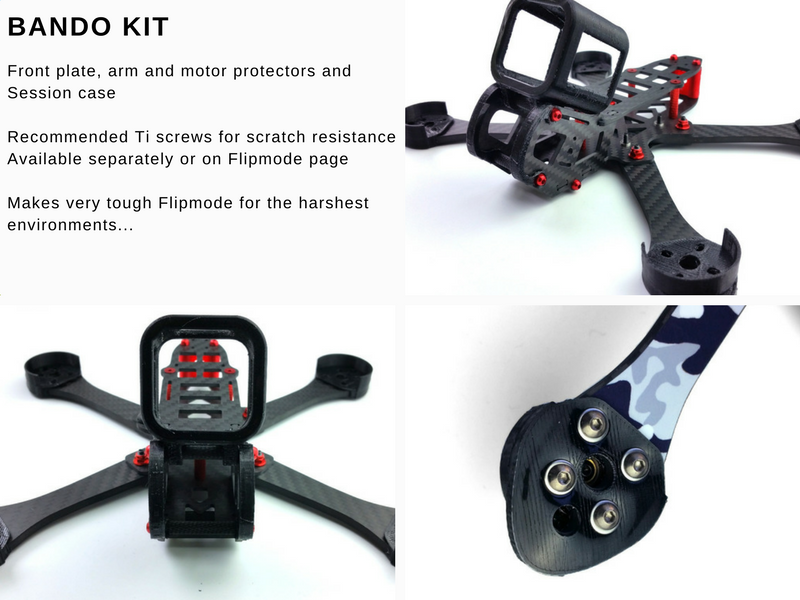 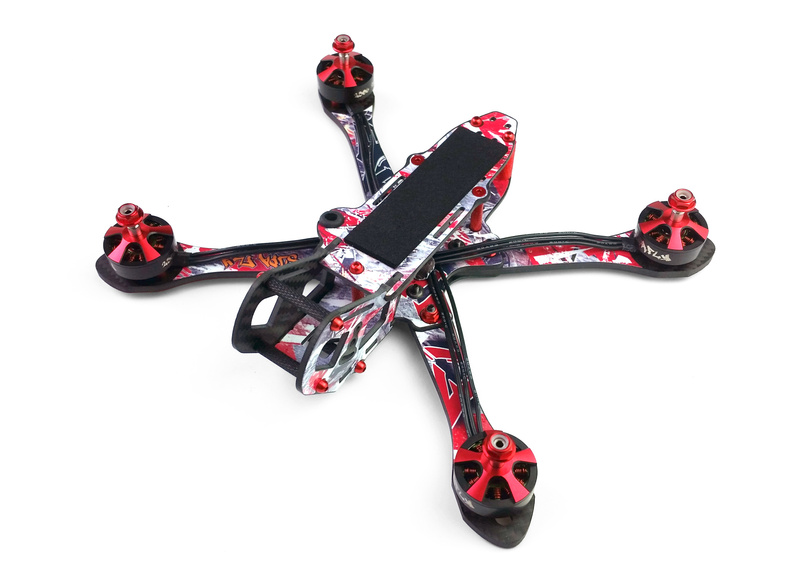 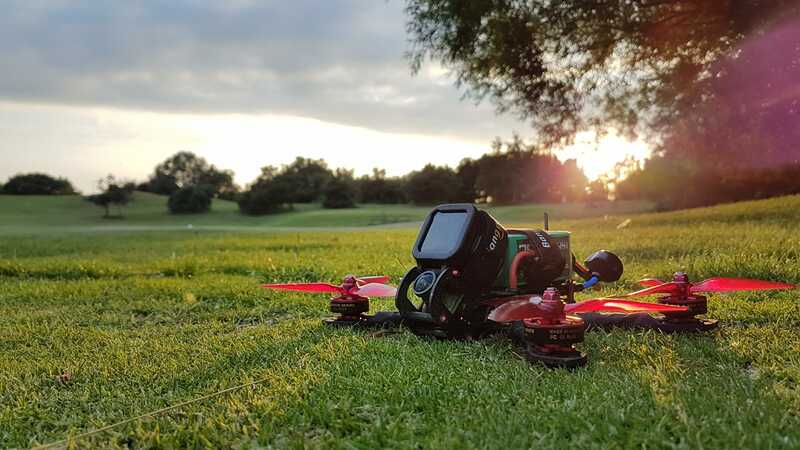 The frame also uses a vertical carbon fibre front plate locking design which integrates the FPV and HD camera mounting and is super tough and easy to assemble. 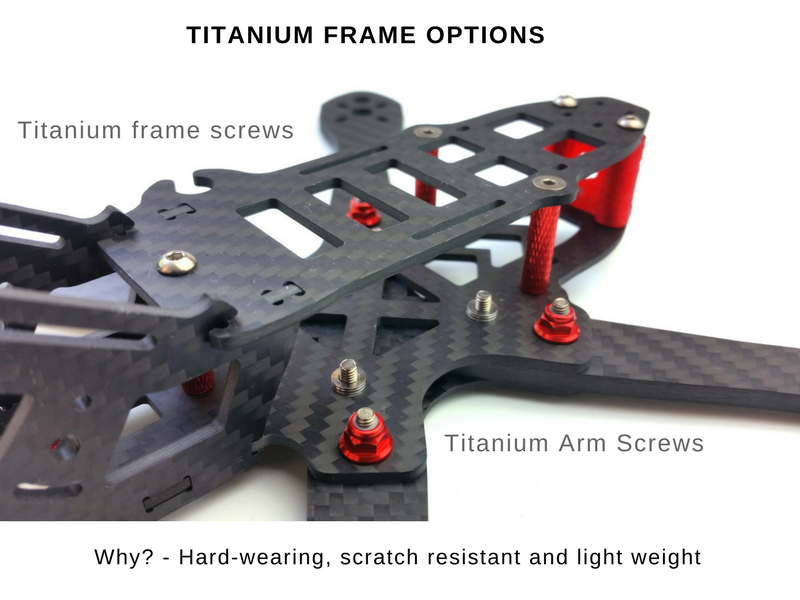 The carbon fibre is high quality and precisely milled, and there are steel or titanium hardware and skin options for the most Supafly looking ride on the market – all contributing to make it Oscar Liang’s best Freestyle frame of 2018. 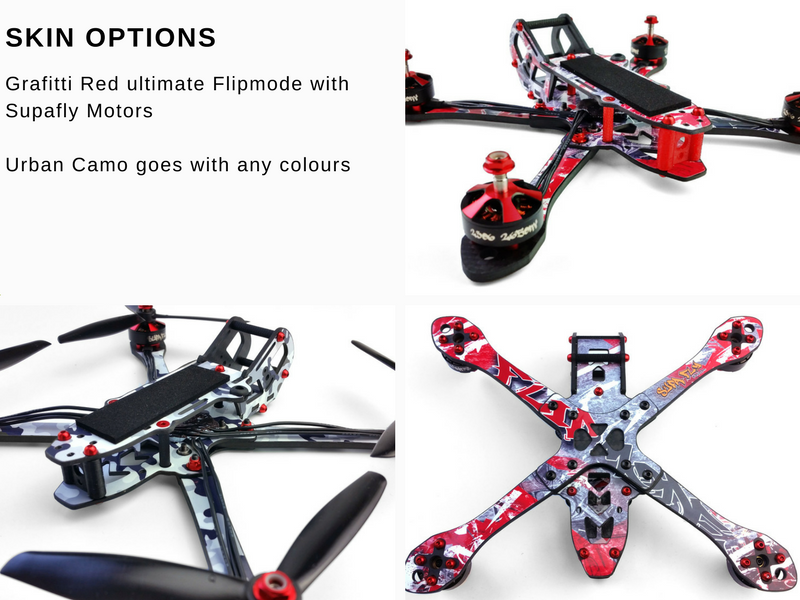 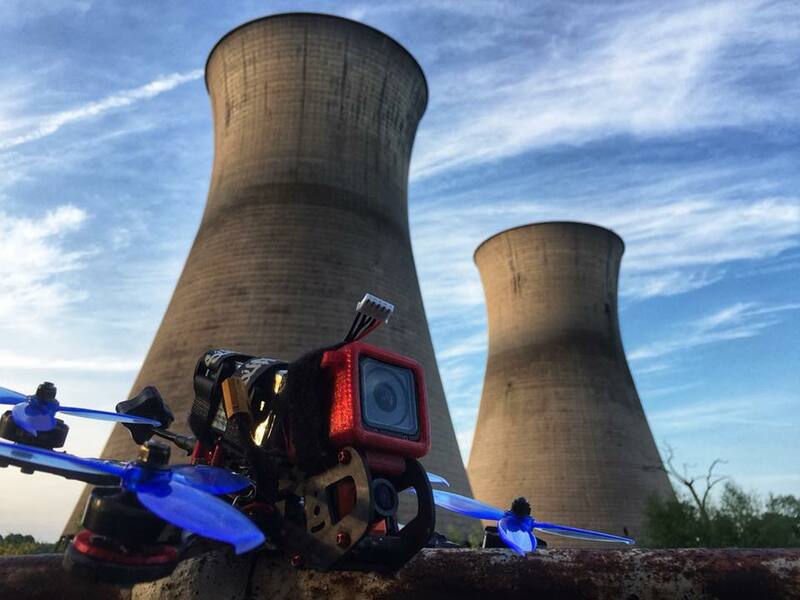 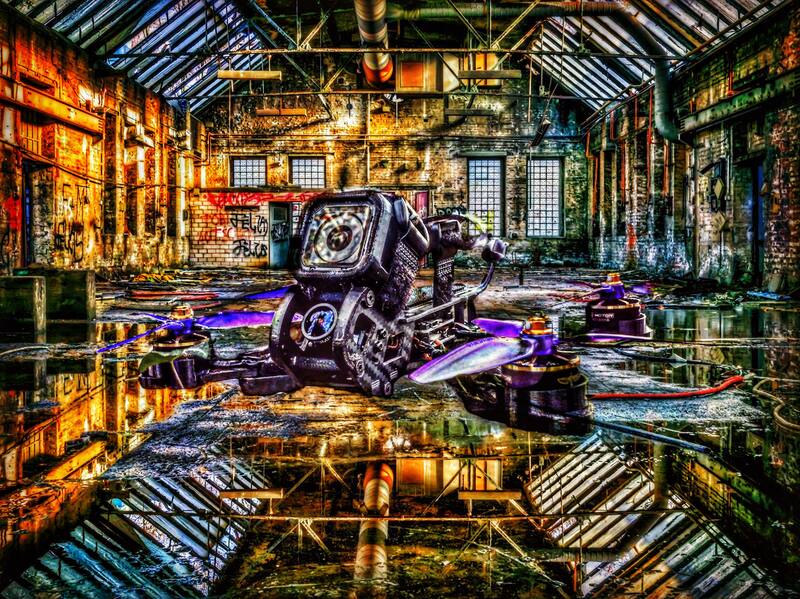 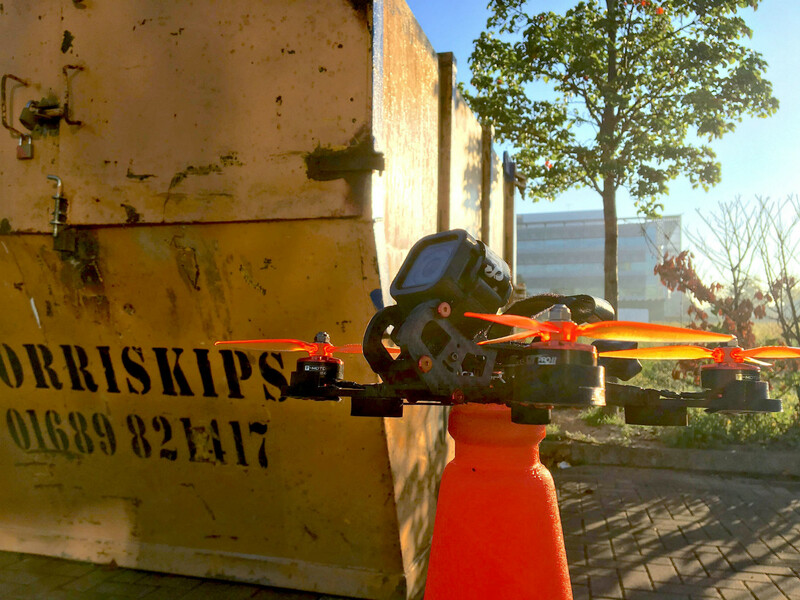 I’ve tried several of the other well known freestyle frames – Flipmode is my favourite – absolutely stunning.